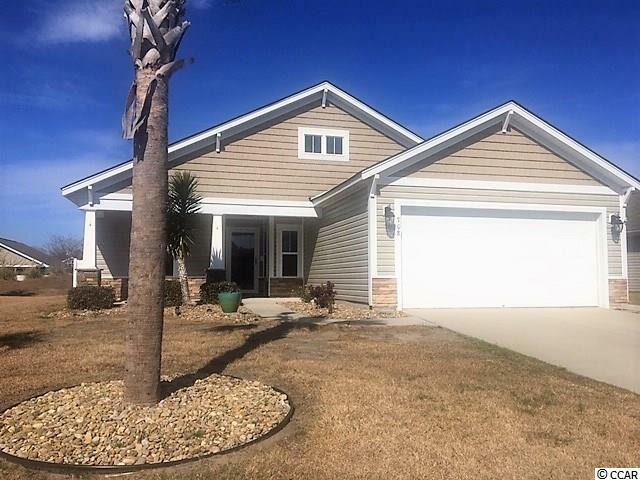 Meticulously maintained 3 bedroom, 2 bath home in Lafayette Park. The large kitchen features granite counters, stainless steel appliances, custom under cabinet lighting with dimmer, pull out shelves in all bottom cabinets, breakfast bar, dining area, and two pantries. Lots of countertop space for the cook in the family. 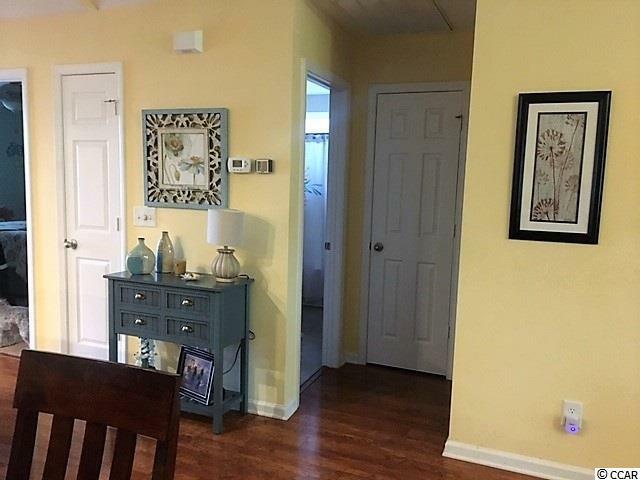 There is a laundry room with cabinets for extra storage. The garage features a workspace with cabinetry and workbench that stays. 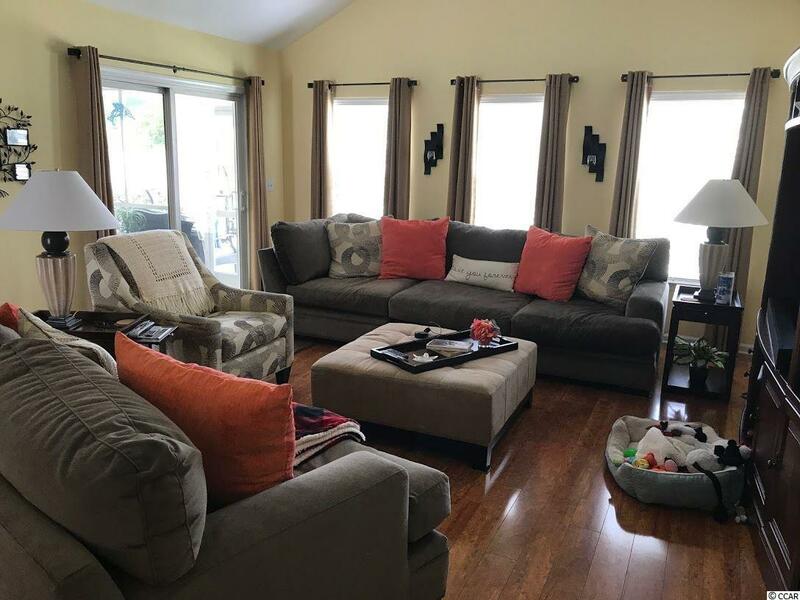 The open living area has beautiful upgraded laminate flooring and vaulted ceiling, with a screened porch adjacent with ceiling fan for the breezy afternoons. The master bed has extra seating space in the extended bay window area. The master bath is also upgraded with 5' walk in shower, separate his and hers walk in closets, double vanity, and a linen closet too! Split bedroom floorplan. The attic space has a large floored area for extra storage. The backyard oasis will be your favorite, with a custom built pergola (added 2018), a raised sitting area, fencing, and extended patio area for plenty of entertaining space. Landscaping adds the perfect touch of privacy for outdoor enjoyment. The inground sprinkler system will help keep your yard lush and beautiful. Be sure to check out the Amenities Center with generously sized pool, large deck area with plenty of chairs and tables for your day of sun and fun. 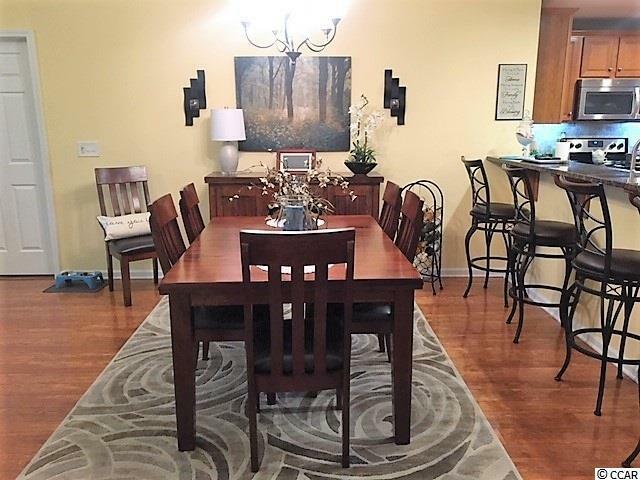 Tennis court adjacent to Amenities Center, and great room inside the clubhouse available for parties and gatherings. Call for your showing today!